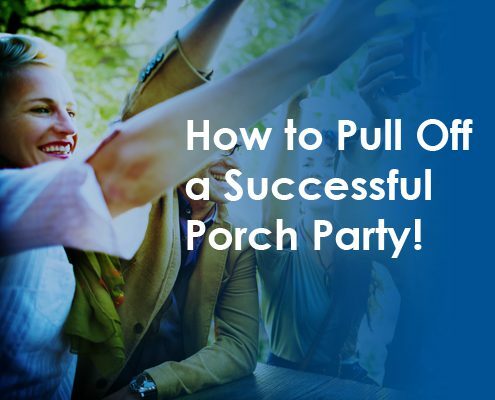 Why should you throw a Porch Party for your donors or supporters? 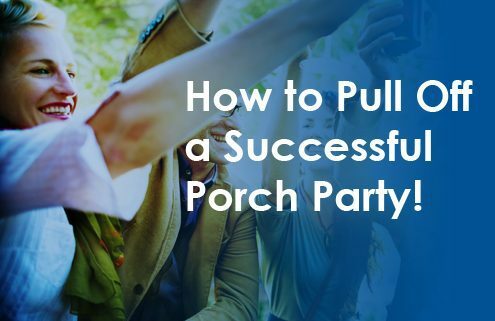 Small socials like porch parties can be terrific donor engagement and cultivation tools. They can be wonderful for building community support, engaging people, and generating momentum about your cause in the community. Just think how much you could accomplish if you could get VIPs in your community all in the same room to hear about your nonprofit! 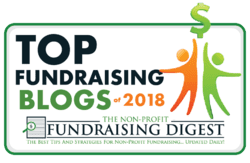 You can read more about small donor cultivation events here and here, and watch my free webinar here. 1. Set your objectives for your porch party. Sooooo, what do you really want to accomplish with your porch party or small social? 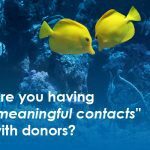 Do you want to get to know your donors better? If so, be sure to allocate enough social time to be able to work the crowd. Or do you want to open the door to new people who might become donors? Then you’ll need a nice combination of social time and program time. Or do you want to literally raise money with a hard ask? If so, you’ll need to plan your program speakers carefully, rehearse them, and have pledge cards ready. – getting to know some new potential donors. Takeaway – Choose your objectives and then set up your event to accomplish them! 2. Set your format for your porch party or small social. Small socials and donor events can take many different formats. You can have a picnic, a fireside chat, a cookout, or a pool party. Or you could do a hike, host a tour, appreciate your donors, honor someone with an award. 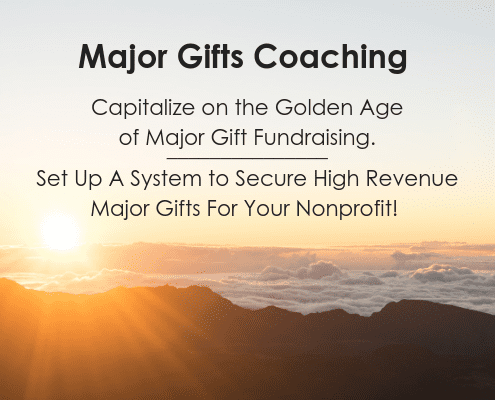 announce a new gift or sponsorship and celebrate the donors who gave it. introduce a visiting dignitary . 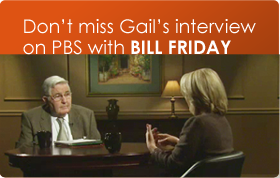 . .
introduce your new CEO to a group of your closest donors. Takeaway – You can accomplish a long, deliberate set of objectives within any of these formats. 3. Create an attractive event to get people in the door. What matters when your invitees are deciding whether to come or not? Who is doing the inviting really matters. 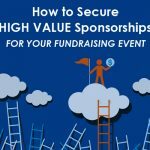 If you want to get VIPs to your event, then make sure the invitation comes from a board member, a donor, or someone they respect. The location of the event matters. If you can, try to have your event at a location that people want to see. Maybe you have a board member with a nice home who will host your porch party for you. Perhaps you can host it at a new building or outdoor space in your city. Try to have an interesting location. Takeaway: Set your event up so that it is appealing to potential guests. 4. Make your guests comfortable. Hoh boy, how many times have I had to suffer thru boring programs at events! Here’s how to give yours high impact, and keep your guests happy. SHORT program. I mean short! No longer than 13 minutes. Have a series of speakers and give then 2 minutes each. Do a rehearsal and drill it into their heads. You NEVER want to leave people standing for a long time while your speakers go on and on. The older people who are your best donor prospects may have bad backs or knees or hips. The lovely ladies may be standing in uncomfortable high heels. You must, must, must be considerate of your guests. Think of their comfort. You never want them to remember your social event as that one where their back hurt just so badly and they could not wait to sit down. Takeaway: Keep the program short, especially if people are standing. 5. Choose a Hard Ask or a Soft Ask. People often get confused by the ask at a porch party or small social event. Should you ask? Or shouldn’t you? If so, then . . . how do you ask? Whatever, just be sure you have something specific to ask people to do. A Hard Ask is when you have a specific opportunity to present to guests, and you pass around pledge cards. Don’t do this unless your guests know ahead of time that there will be a hard ask. Never surprise people with a hard ask at a social event. Takeaway: Construct your ask carefully and don’t spring a hard ask on unsuspecting guests. 6. Plan your followup carefully. I like to pass out followup cards that guests fill out right there on the spot. Especially if you are dealing with new people. Your card could ask for the guest’s contact information. I’d like to join your mailing list. I’d like to make a contribution, please contact me. I’d like to host a party of my own for your charity. I’d like to get more involved in your organization’s work. Takeaway: Try a followup card to get guests’ permission for the next step in a relationship. BOTTOM LINE: Try a Porch Party to engage your supporters, open doors, and generate friends for your cause. And have some fun!